Congratulations to all riders that braved the rain and attended the Abbotsford Nationals this weekend. Lots of activity and racing at the track this week!! We are hosting the VIC race #4 on Saturday. Any member is welcome to race - you don't have to be taking part in the series. Be sure to come and check it out! Bring a friend, family member, neighbour, colleague etc out to our double point Race for Life on Sunday- no membership required! You can pre-register either by texting 250-516-1269 or completing the online form here: http://victoriabmx.com/pages/1977. Practice this week is back to our regular Thursday - the first hour will be for half trackers and striders - the remaining time will be full track only. Don't forget your toonie! Our Race for Life fundraising kits are now available - please pick up at the moto shed at any practice or race session. Our race for Life Race is July 8th. 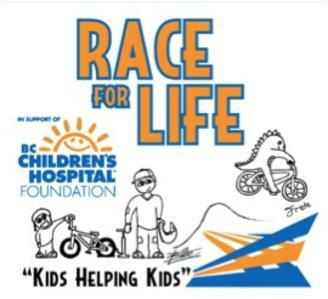 It is a double point race with an entry fee of $20.00 of which the net proceeds also go to the BC Children’s Hospital. Envelopes will be due back in by August 5th 2018. No training session this week due to the VIC on Saturday. Back next week! 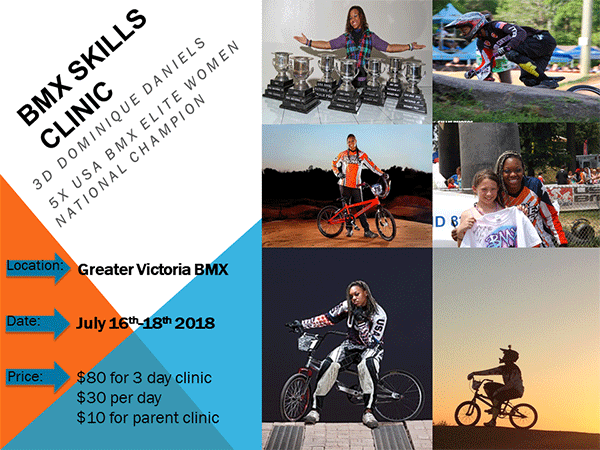 Tim & Dominique Daniels are coming to Victoria BMX! 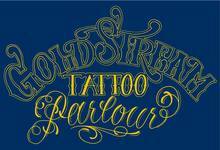 Sign up at the moto shed or by emailing us. Prepayment required – please pay at the moto shed during regular practice and race times. You can view your local points here: http://victoriabmx.com/pages/1820. You can view your District points on the BMX Canada website here and read the membership FAQs including how points are reconciled and added here. Please remember it is the parent or rider's responsibility to track the total number of wins and notify us if your rider has completed their 10 wins as a novice or 20 wins as an intermediate. You can find all the dates for the upcoming season on our website - click here.